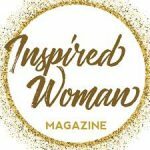 When I arrived at the pro shop, Kathy was deep in conversation with two girls—summer staff now back at college full time, who had simply wanted to check in and see how Kathy was doing and update her on their lives in the month since they left Medora. And Kathy was genuinely tuned into the girls, grateful they took the time to connect. As we walked down to the golf course grill, longtime golf customers from Dickinson hollered their greetings to her. We even crossed paths with a cousin that Kathy hadn’t seen in a while, creating a joyous mini-reunion in scenic surroundings. So, how did Kathy become the smiling face of golf at this award-winning, nationally-acclaimed golf course? Kathy, a native of Dickinson, moved to Minnesota shortly after marrying her husband, Dave. Dave had a career in the golf industry, and Kathy was busy helping raise their two children while working in property management. 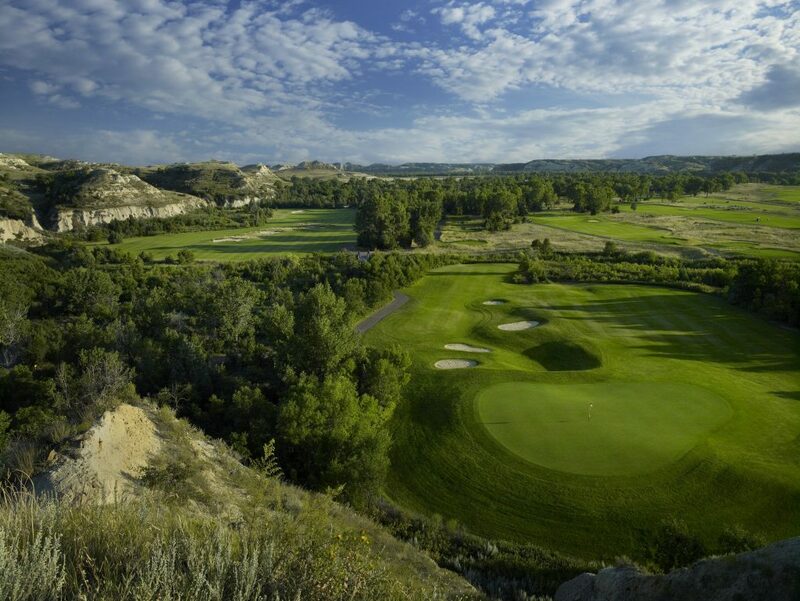 When Dave learned about the new golf course being built in Medora, he pursued the opportunity and became the director of golf, bringing the rest of the family along with him. Kathy has been at Bully Pulpit since the summer of 2003, helping lay sod and building the course alongside Dave before it opened in 2004. Things have changed quite a bit since the first summer when Kathy and other pro shop staff worked out of a humble trailer, and the road leading up to the course was still gravel. Roles have evolved, too. When Dave decided to pursue a career outside of golf a few years back, Kathy stayed, serving as an anchor of the golf course team and its history. 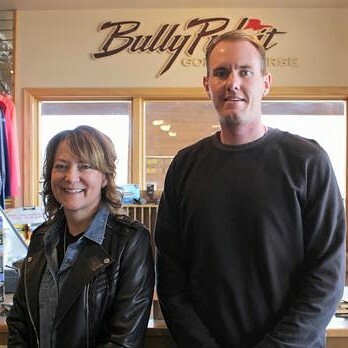 Kathy points out that when you have a great product like Bully Pulpit and really good customer service, the numbers seem to just work themselves out. This simple equation has proven to be true, as the golf course continues to grow and enjoy positive revenue trends. Any time Kathy talks about the success of the golf course, she includes the word “team” in the same breath, acknowledging the combination of year-round golf staff and the seasonal employees that help make the magic happen during prime golfing months. While one of the more challenging parts of her job is the transition of workers in and out of the course’s seasonal jobs—often requiring a great deal of retraining each and every new golf season—it’s a challenge that she accepts and has learned to embrace. Kathy explains that working with staff, especially young employees like the girls she was visiting with earlier that afternoon, is one of the things she most enjoys. Some recent leadership training inspired Kathy in her approach with staff, where she sees her role as that of “work coach” rather than just a boss. And in 15 years of working in golf, Kathy has come to understand and love the game herself. What she most enjoys about the game is, of course, playing golf with people she loves.